It is predicted that artificial intelligence market size by 2025 will be 190.61 billion USD. 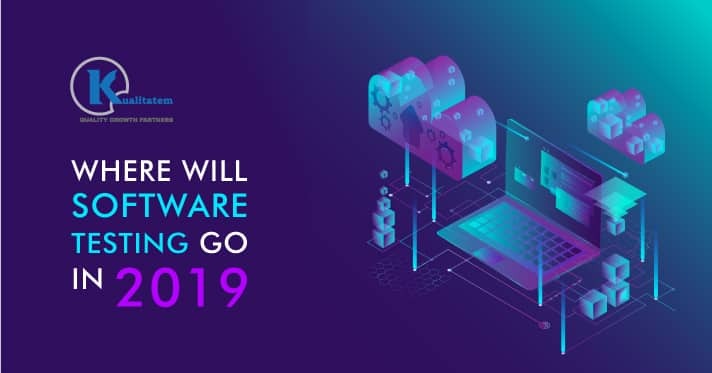 This is a big number and companies are increasingly creating software and applications based on AI to realize greater ROI and retain customers. 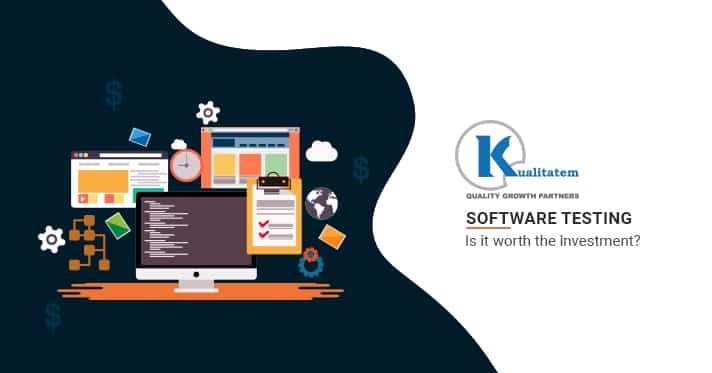 Software testing is crucial for all businesses as virtually every business today has a mobile or web app. AI plays a vital role in automating tests and quickly generating test results. Additionally, companies are using DevOps to conduct real-time risk assessments during the software delivery cycle. 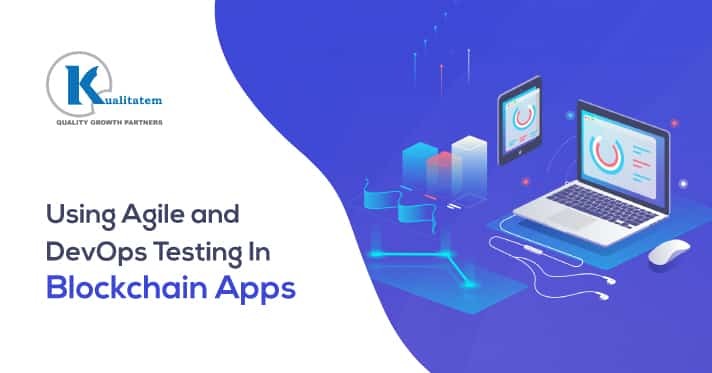 Automated testing, that utilizes AI, has improved over the passage of time with respect to test coverage, quality enhancement, and reduction in delivery time of applications and software. Utilizing AI test automation significantly reduces human involvement in the testing space. In the near future test automation will minimize the number of tasks that a machine cannot perform to aid in reducing human involvement further. For this, companies will need to conduct tests, supervise, and analyze machine-identified anomalies. 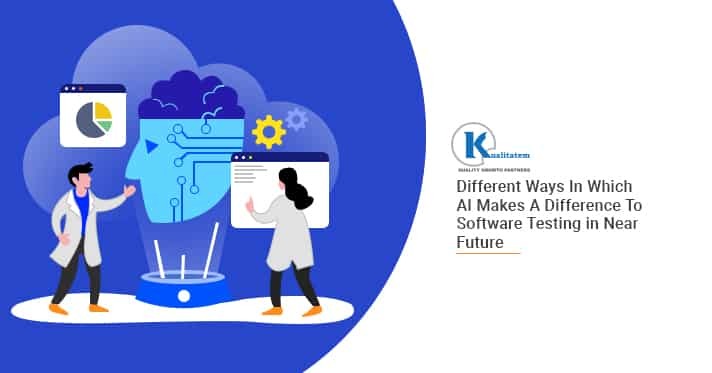 AI will also be used increasingly for time-consuming tasks like browsing codes for detecting bugs, identifying redundant cases, prioritizing regression test cases, and determining which test cases should run automatically. All of this will facilitate faster delivery of quality software. 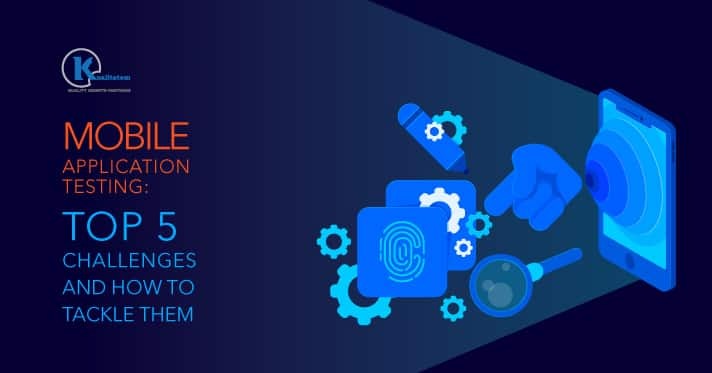 With the potential offered by AI, organizations are increasingly adopting continuous testing practices that can be achieved by automation. 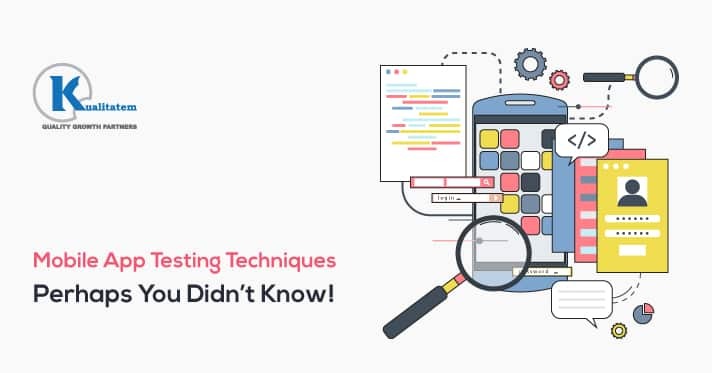 As a result, testers are increasingly conducting user interface, application programming interface (API), and unit tests regularly. 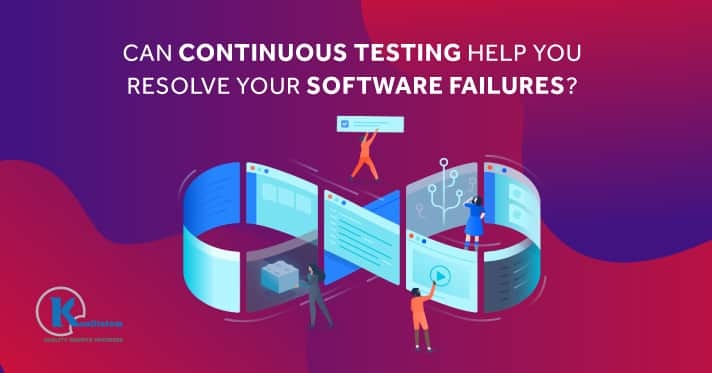 Nowadays, test scripts are run automatically by using automated testing techniques but a major challenge is the maintenance of these scripts. However, artificial intelligence will play a key role in ensuring time and cost savings. 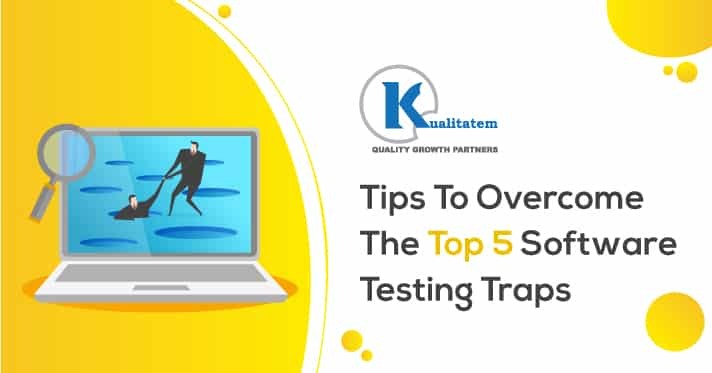 With the help of advanced machine learning algorithms, testers will be able to form a co-relation with the test data. Using AI, testers will be easily able to handle this data and equip it with Dynamic Locators. Dynamic Locators identify changes in elements and introduce changes in the test script accordingly. AI will lower test failures, increase the stability of tests, and update the test scripts automatically. There are a lot of challenges that testers face when automating tests especially if a test depends on the responses of modules. In the past, testers used to create mock responses to run tests successfully. However, AI today can trace and record responses from the server, and then use them for any test runs. This is how AI is contributing to removing the dependencies on a module or server. AI is improving test efficiency while leaving no room for errors. AI is contributing to quality management by recording different tests. By using machine learning for data analysis, organizations will be able to achieve seamless test coverage. 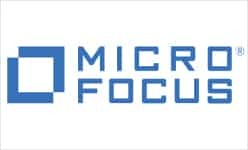 This continuous learning approach will be able to provide companies with quick feedback enabling them to remove all bugs and errors. 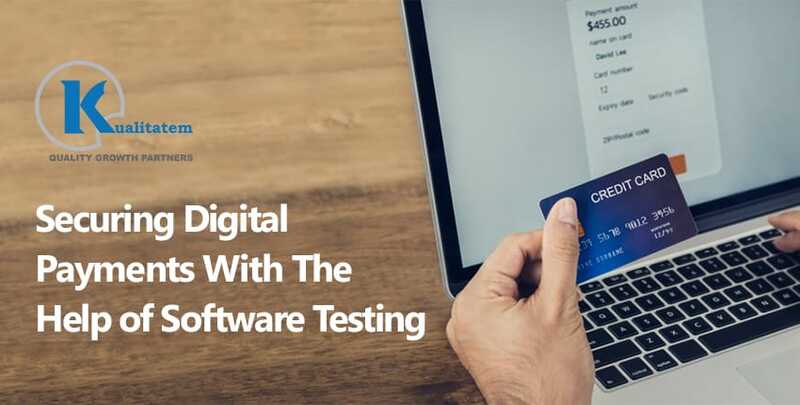 While a Software Testing Company pays more attention to the integration of artificial intelligence in software testing, testers are also gravely relying on it. However, this is only the beginning. 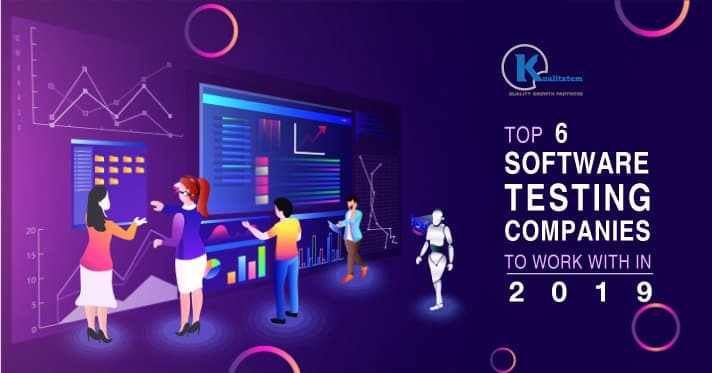 Artificial intelligence will be able to fully automate testing, and take software testing and quality assurance to the next level.